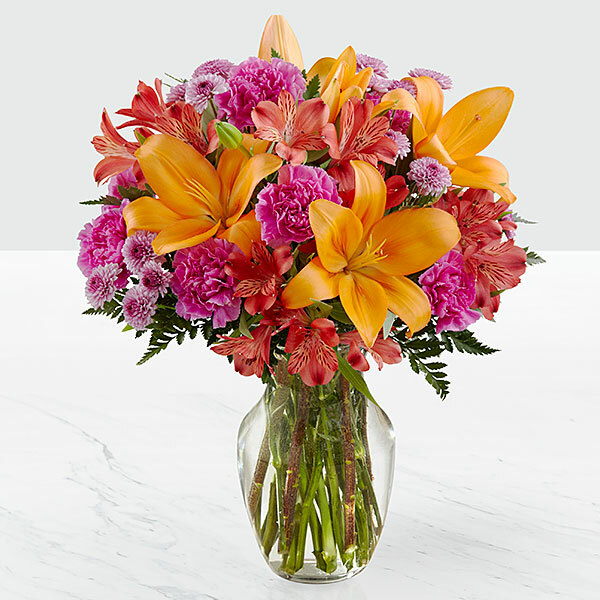 Provide comfort for the family of Barbara Meador with a meaningful gesture of sympathy. Service for Barbara Meador, 73, of Burleson will be conducted 11:00 A.M. Friday, April 5, 2019 in the Crosier-Pearson Cleburne Chapel. Reverend Charles Payne will officiate. Burial will be 9:15 A.M. Monday April 8, 2019 at DFW National Cemetery. Visitation will be 6:00-8:00 P.M., Thursday at the funeral home. Barbara Meador was born March 15, 1946 in Evansville, Indiana to Elmer and Mamie (Pierman) Wallace. She married Timothy Meador on May 31, 1967 in Clarksville, Tennessee. 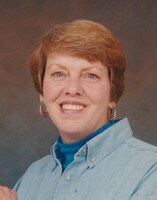 Barbara was a homemaker and member of Crestmont Baptist Church of Burleson. Barbara is survived by her husband, Timothy David Meador; sons, Jeffrey Meador, Shawn Meador and wife Debbi, Danny Meador and wife Missy; grandchildren, Clifton Moore, Christopher Meador, David Meador and wife Angela, Amanda Meador and husband Daniel, Jacob Meador, Courtney Meador, Joey Hogue, Willy Hogue; great-grandchildren Oliver, Dean, James, Emily, Tierza, David, Ripley and McKinley. She is preceded in death by: her parents, brother Carlos Wallace and sister Sue Lamb. 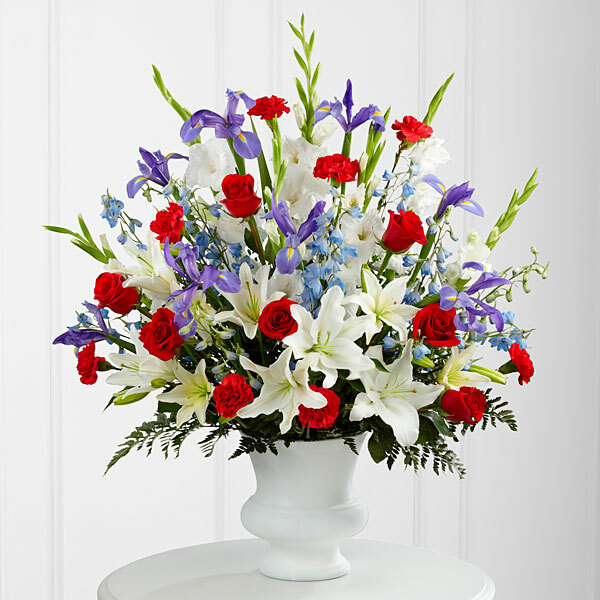 To send flowers in memory of Barbara Meador, please visit our Heartfelt Sympathies Store. Claire Bourseleth and Terry Richardson, John Wallace, and others have sent flowers to the family of Barbara Meador. We are wishing you peace and comfort in this time of grief. You are in our prayers. 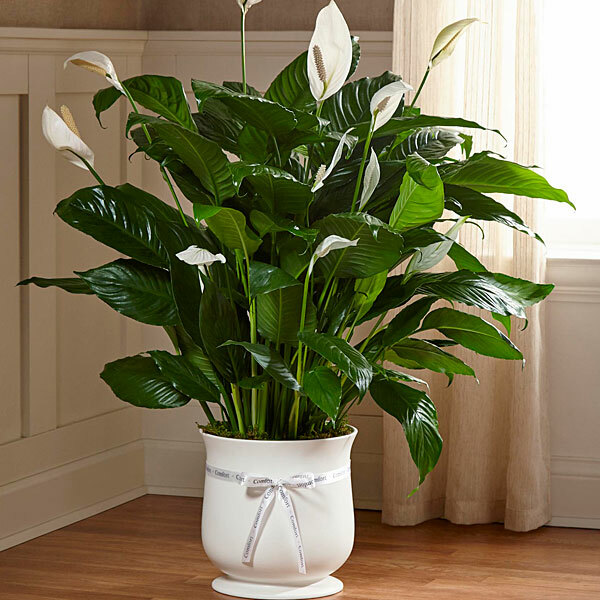 Claire Bourseleth and Terry Richardson purchased the The FTD Comfort Planter for the family of Barbara Meador. With deepest sympathies. Barb will be missed. The Wallace, Herron and Ezell family. John Wallace purchased flowers for the family of Barbara Meador. On behalf of the American Legion Riders Post 57, Abilene TX. We extend our condolences to the family and celebrate the life of Barbara Meador. Heartfelt Sympathies Store purchased flowers for the family of Barbara Meador. 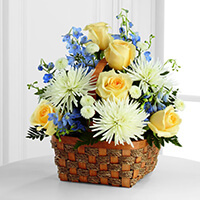 Gene & Ruth Fletcher purchased the The FTD Heavenly Scented Basket for the family of Barbara Meador. My Aunt Barb was a great women and mom and grandma. My dad was a good brother to her and now they will be together again in heaven with their beloved parents, Rest In Peace Aunt Barb.